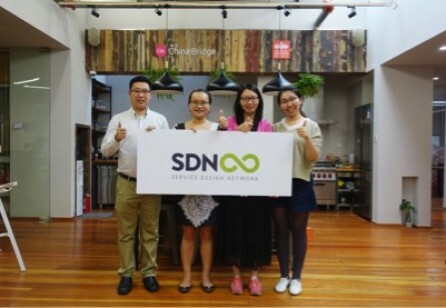 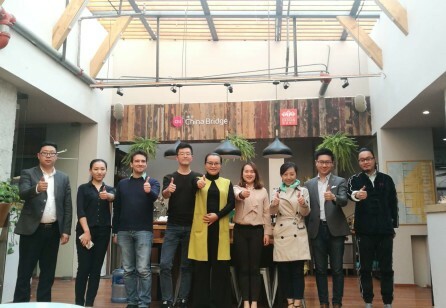 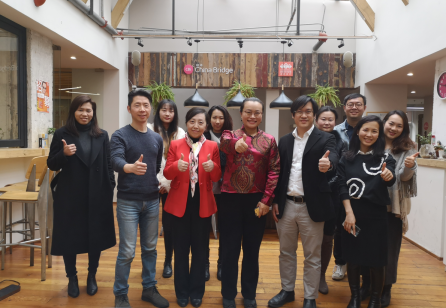 On February 27th, SDN Shanghai Chapter Committee had the first meeting of 2019 to review the achievements reached in 2018 and set the goals of the following year. 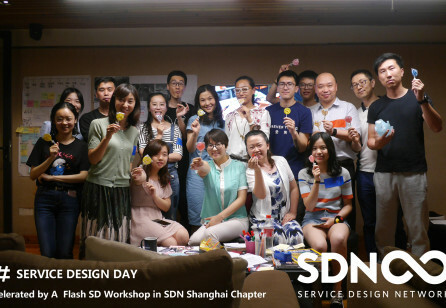 In 2017, we launched the China Service Design Competition and selected 8 exceptional service design case studies. 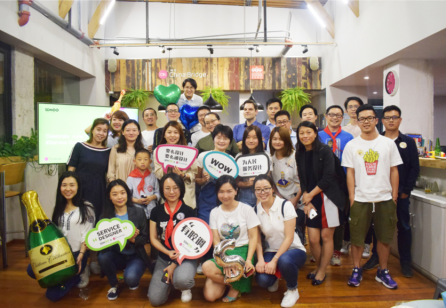 The service industries accounted for 51.6% of China’s total GDP in 2017. 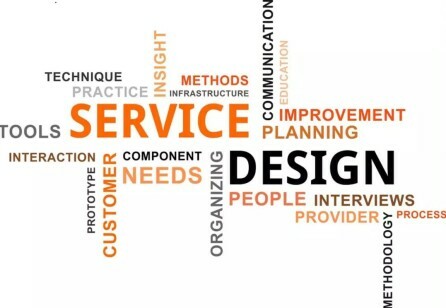 The inevitable transition from product-oriented to service-oriented consumption has spawned service design.